At Weber, we believe the ingredients you put in the grill are as important as the ingredients you put on the grill, which is why we are so excited about the launch of our new 100% all natural hardwood Weber Briquettes! All of our recipes can be grilled on either charcoal or gas grill, but some really lend themselves to that smoky, grilled flavor you get with charcoal grilling. So, go pick up a bag at a Weber retailer near you and try one of our favorite charcoal grilling recipes. Be sure to share your pictures with us on Facebook, Instagram and Twitter! Weber Briquettes burn long and provide consistent heat which makes them absolutely perfect for this low-and-slow smoked brisket. 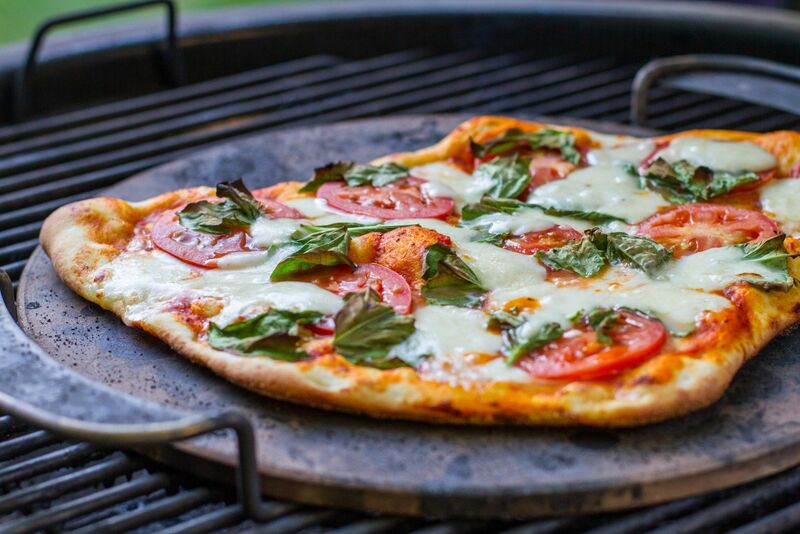 Next time you have a taste for pizza, put the phone down and fire up your grill! 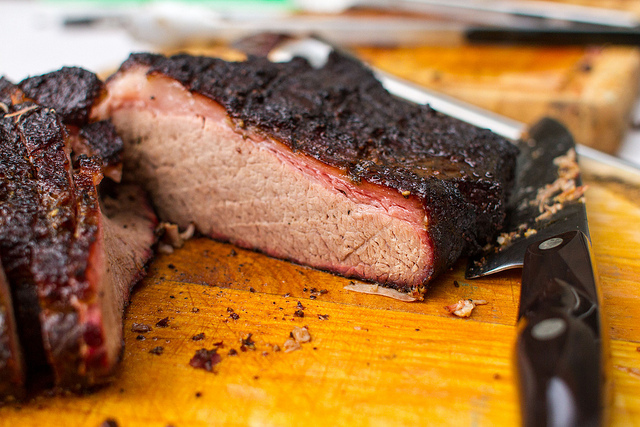 You can still do low-and-slow even if you don't have a smoker. 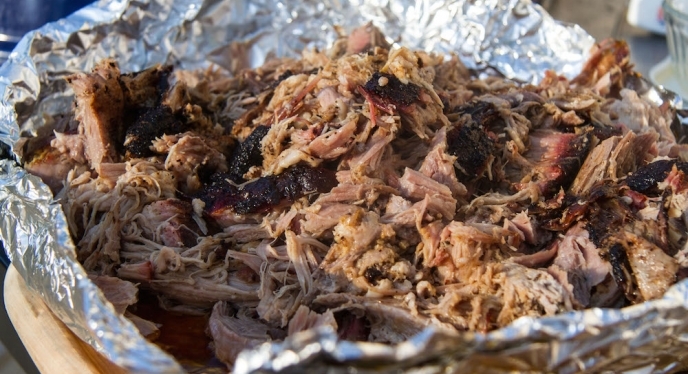 We'll show you how to make this BBQ pulled pork on a Weber charcoal grill! Baby back ribs are synonymous with charcoal grills and smokers. 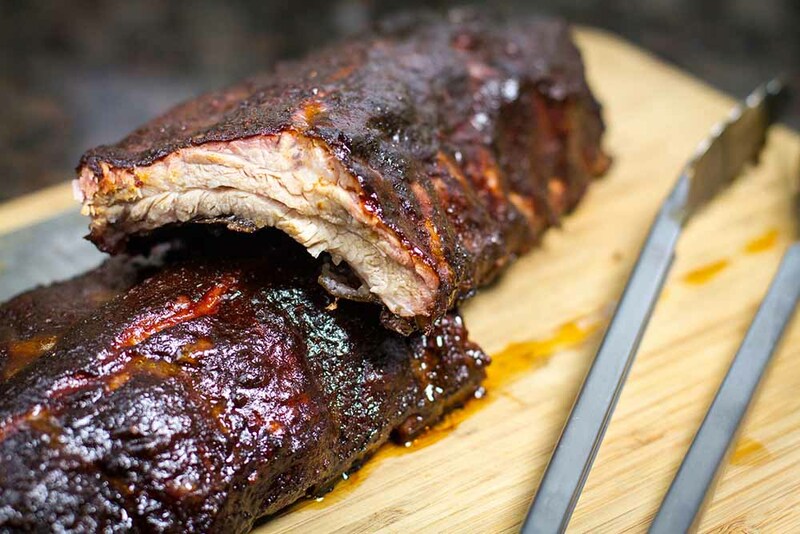 Click on the link to get the basics on baby back ribs from Weber Grill Master Kevin Kolman. 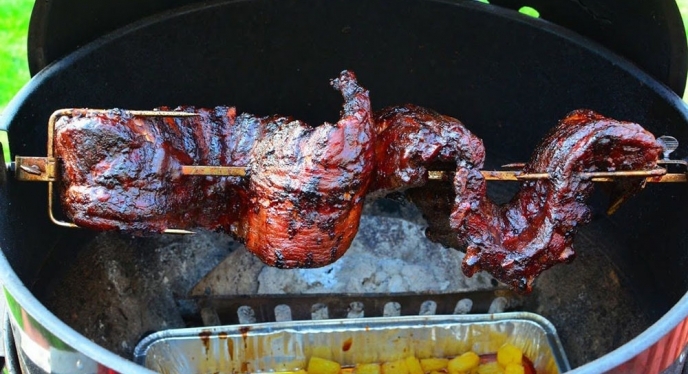 Charcoal and rotisserie go together like peanut butter and jelly. You won't be disappointed! 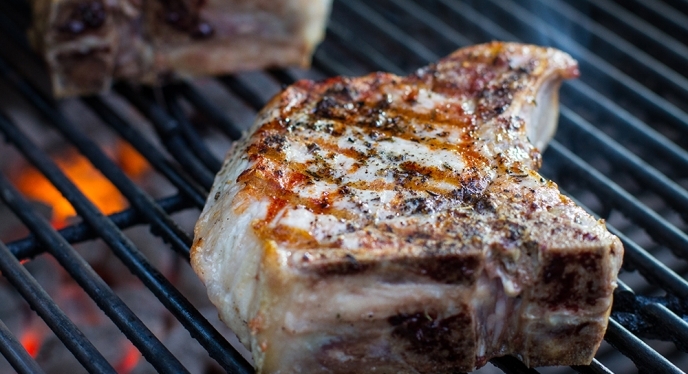 Fire up your charcoal tonight and make these killer pork chops. Make an extra batch of the sauce because you will want to put it on everything from grilled chicken to ice cream! The chef's at the Weber Grill restaurants use Weber Briquettes for all of their grilling. Try it on this burger recipe from the restaurant! 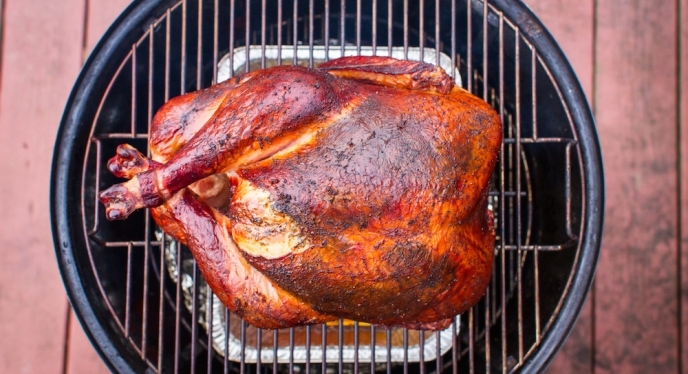 Smoked turkey is very popular at Thanksgiving, of course, but it's good enough to make any time of year! 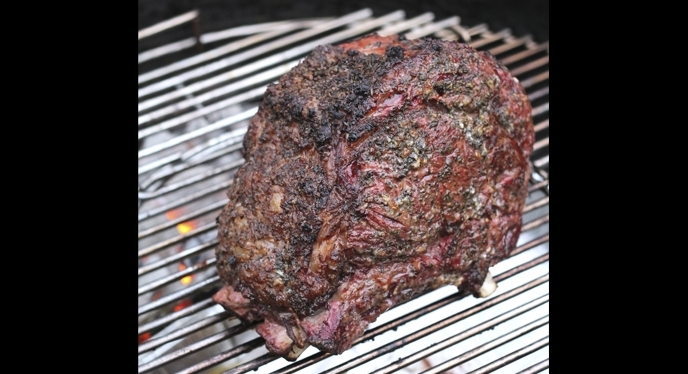 What list of charcoal grilled meals would be complete without steak? 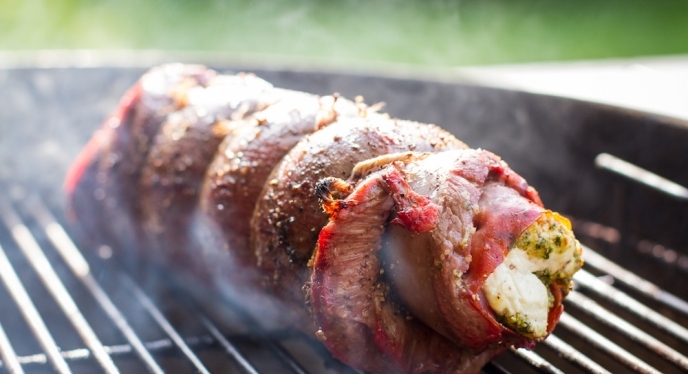 This stuffed flank steak is extra-special. Give it a try!